9 residential lots foe sale. Tentative map approved. Located in a prime area, this business park is priced competitively and is in the path of growth! Newly expanded parcels are now released in this commercial/industrial development located just off the intersection of highway 46 and highway 101! 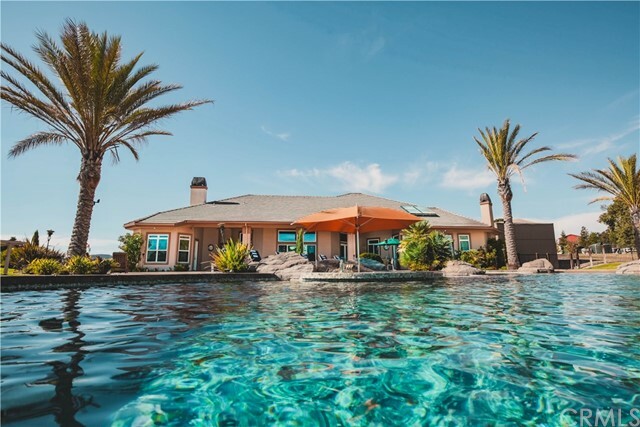 The home of local well known wine processing facilities including san antonio winery and justin winery in addition to a international high tech software company, and other businesses. Zoning ranges from planned industrial development to c-3 commercial offering many usage options including winery, restaurant, manufacturing, industrial, fast food, grocery, and more! Remaining parcels vary in size from 1. 57+/- acres to 2. 75 +/- acres. Many options await you! Adjacent businesses include lowe's, bed bath & beyond, gas stations, rv resort park, and auto dealerships. A quality development to make your next location! Listing Agent: Gwen Erskine Listing Office: Country Real Estate, Inc. Capture that peaceful easy feeling with this beautiful cielo vista west side countryside home, only a 5 minute oak tree lined drive to town. 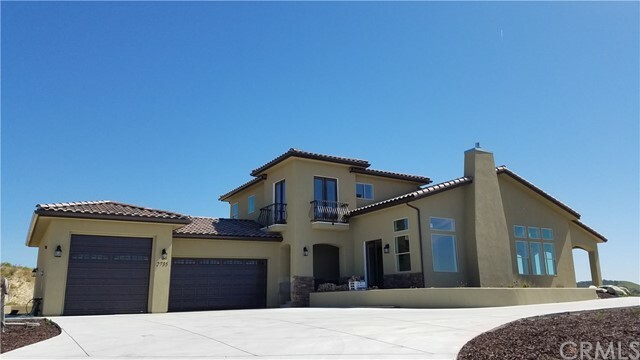 Remodeled in 2012 this wonderfully upgraded home features engineered cherry wood flooring, cherry wood cabinets and gorgeous azul aran granite from spain accentuated by travertine stone tile flooring in the kitchen/bathroom/laundry room floors (both bathroom shower walls as well. ). Cathedral ceilings in the living & great room areas and recessed lighting throughout. Cielo vista, as the name implies has wonderful sky views along with wooded canyon/hill views, privately situated above the road on a hillside with large fully landscaped lawn areas on the front & south side, in the back & north side you have large stained concrete open & covered patio areas. Adding to the warm ambiance of this home you have 2 ac units & 2 furnace units with separate controllers for efficiency and comfort. 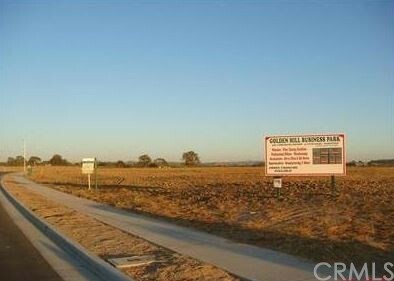 Horse/livestock friendly land with a pole fenced pasture below the home and some smaller covered stalls for 4h projects. The gated entry leads you up the paved driveway as you go by the well house & lower pasture. Cielo vista is a short paved cul de-sac road just off the west end of mountain springs road, a paved & scenic country road. 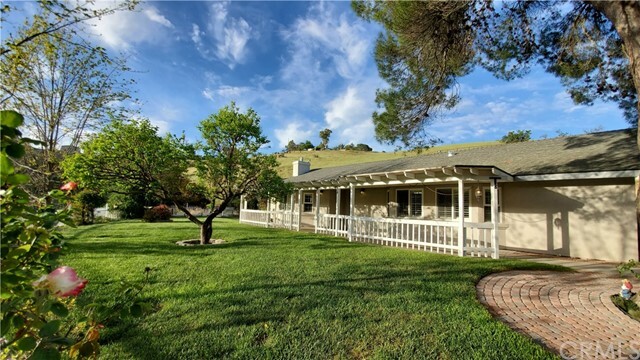 Come capture that peaceful easy feeling at 2350 cielo vista, paso robles. Perched on a hilltop and located at the end of a quiet cul de sac, this single level home overlooks downtown paso robles and enjoys gorgeous sunset views. An open floor plan features nine-foot ceilings throughout plus vaulted ceilings in the living area and master bedroom. Interior highlights include hickory flooring, granite countertops, high-end stainless steel appliances, and a gas fireplace. Just off the living area is an expansive deck with built-in seating and a natural gas firepit, perfect for outdoor entertaining. The large 0. 34-acre lot features full privacy fencing, extended river rock pathways and a majestic oak grove at the foot of the property. There's even an oversized 2. 5 car garage for your vehicles and toys. Listing Agent: Jennifer Stein Listing Office: Homelister, Inc.
An acre of usable land in city limits! 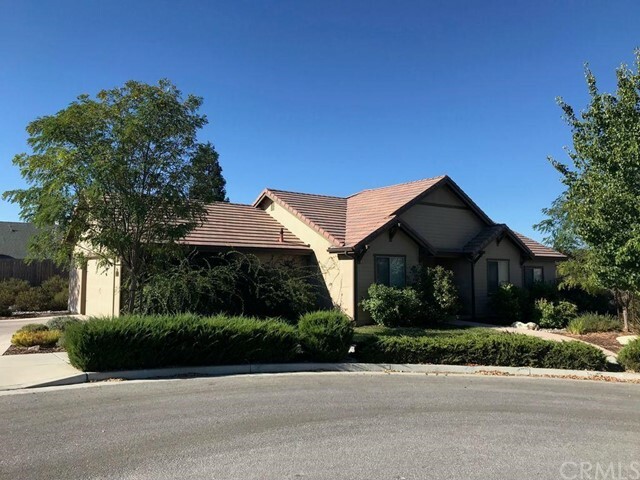 If you've been searching for room to spread out but want privacy just minutes from downtown paso, this could be the next home for you! 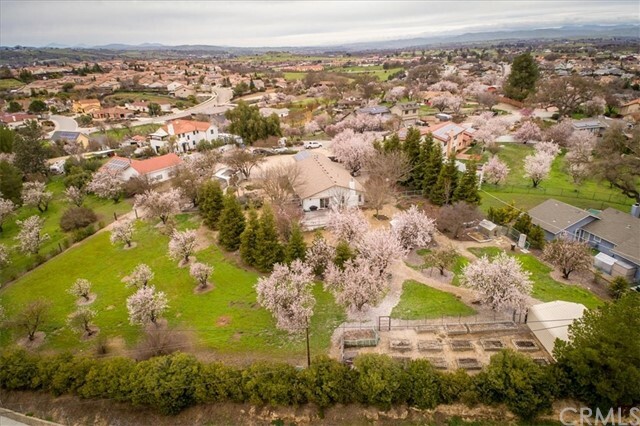 Situated on an acre parcel at the end of a cul-de-sac, this property is dotted with mature trees that include stunning almonds, liquid ambers, fruitless mulberry, mature redwoods and many more! The single level home is well placed on the parcel to ensure the owned 3. 1kw solar system generates plenty of energy throughout the year. Within the +/-2,250 sq. Ft. Floor plan is the recently renovated chef's kitchen complete with smart-storage custom oak cabinets, quartz counter tops and a peninsula to accommodate all of your guests! This ranch style layout offers 3 bedrooms, 2 baths, indoor laundry, a newer roof (2012), newer milguard windows and sliders (2008), and a completely overhauled hvac system (2007). A pellet stove in the family room keeps this home cozy on those cool paso evenings. There’s even a bonus room with exterior access that would make a great home office! The improvements continue outside! Raised garden beds with drip, a greenhouse, fenced dog run, rv parking & clean-outs, front & backyard water features, stunning landscaping & blooms…the list goes on! This property is serviced by it’s own private well, no water bill here! 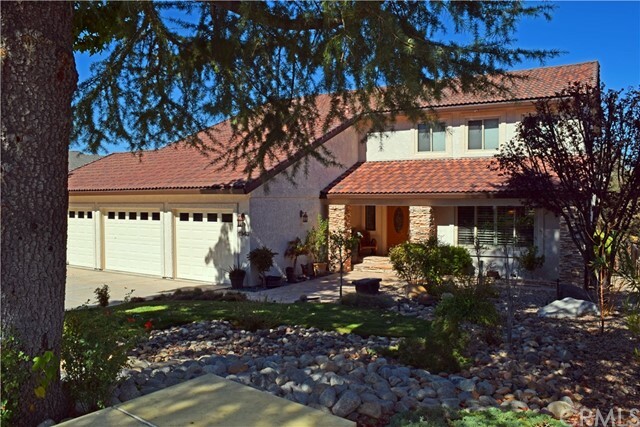 Enjoy the low utility cost and the paso robles lifestyle, just minutes from downtown! 3 parcel sold together. Zoned rsc. 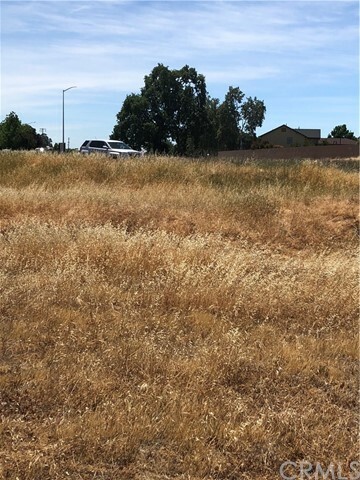 Available lot fronts the riverside drive cul-de-sac and has some hwy 101 exposure. Utilities are close by. Buyer to do own due diligence.